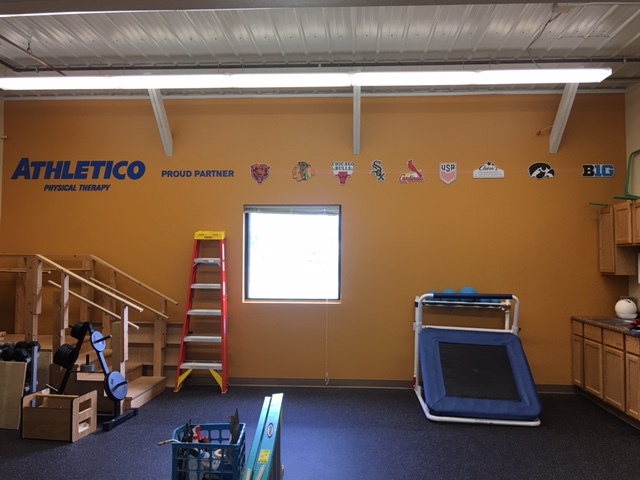 Welcome to Athletico Forest City, where we treat many conditions, including back and neck pain, muscle strains and sprains, and sports and work-related injuries. 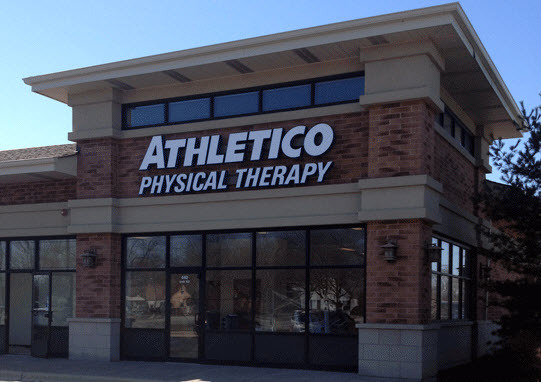 Our clinic is conveniently located a half block east of the intersection of highway 69. Monday 7 a.m. – 7 p.m.
Wednesday 7 a.m. – 7 p.m.
Thursday 7 a.m. – 7 p.m.
Friday 7 a.m. – 6 p.m.